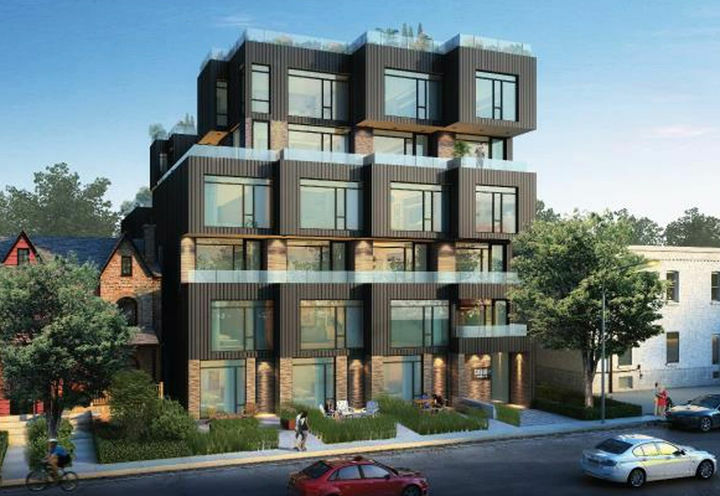 Cabin Toronto is a New Condo development by Curated located at Dovercourt and Queen W, Toronto. 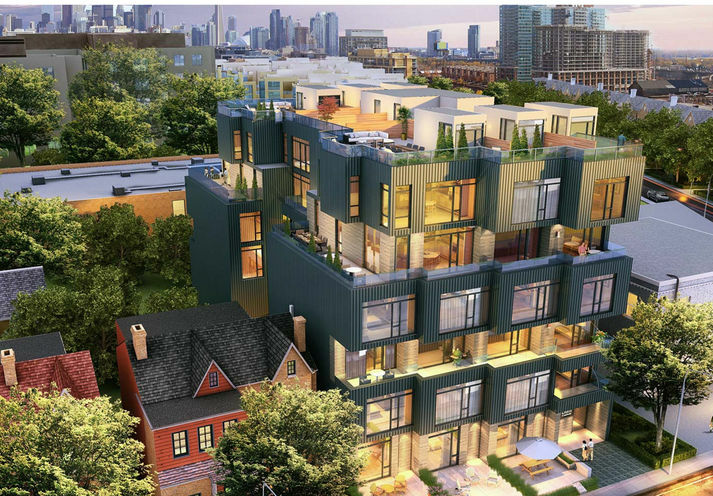 Cabin Toronto is a new development situated between Queen West and Little Portugal. The Queen West neighbourhood has been labelled by Vogue Magazine as the "2nd coolest in the world" and Cabin Toronto will be in the midst of this modern area. 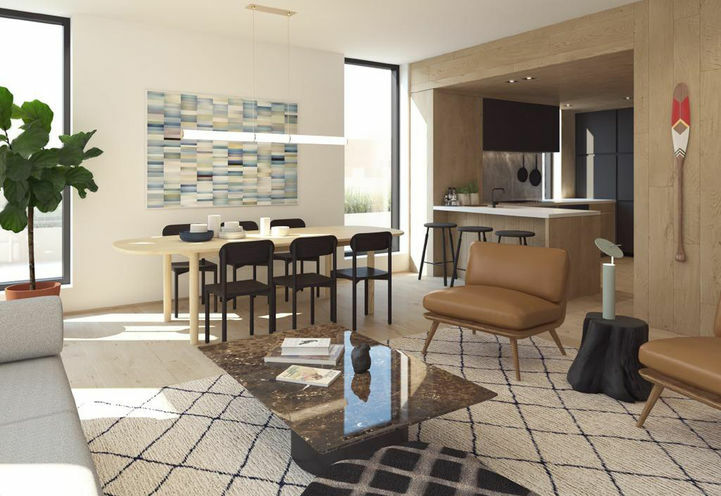 This boutique residence built by Curated Properties will not be around long due to the limited supply therefore it's best for new home buyers and investors to act quickly. 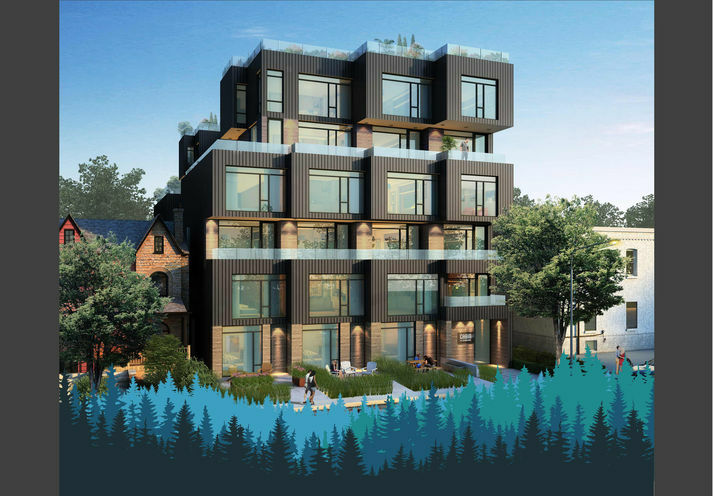 Cabin, located at 45 Dovercourt Road, Toronto, will feature 24 townhomes. 2 Bedrooms and 3 bedrooms are available with large terraces and rooftop decks. Cabin Toronto is located in between the busy Queen W and King W. King street has all the top restaurants in the city with bars. And Queen W has the shopping and entertainment. At Cabin Condo you can have it all. There's Tim Hortons, Shoppers and TD around the corner. West Queen West has been voted top neighbourhoods to live in the world - as Queen West embraces the hippest, trendiest boutiques, restaurants, and coffee shops. Cabin Condos is in the center of the action and can stroll through Queen St. with TTC across the street. 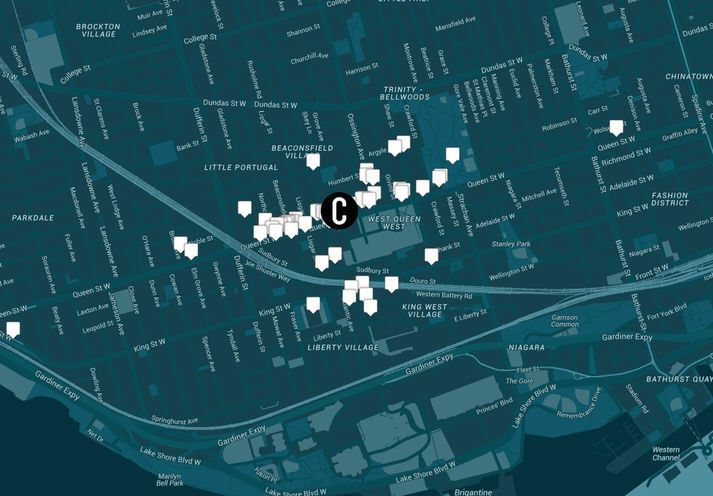 The Paul Garfinkle Parkette, Joseph Workman Park, and Parkdale Amphitheatre is within close proximity. 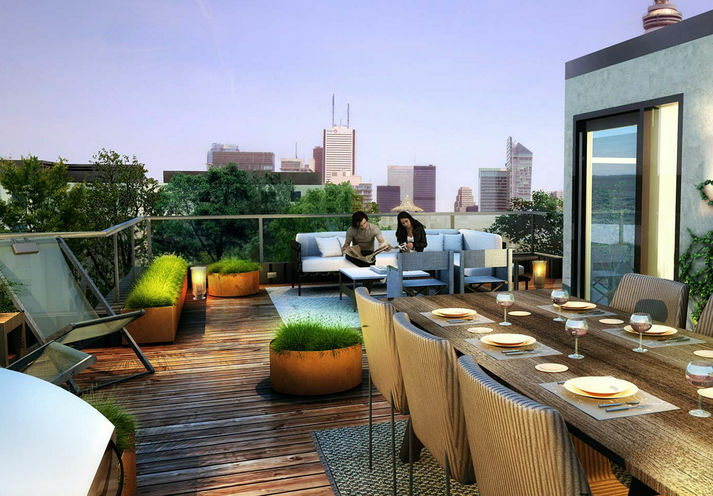 Curated Properties is known for building boutique condos in Toronto. Their customer care since 1987 has been excellent. *Last Updated on Mar 6, 2019 by CondoNow. 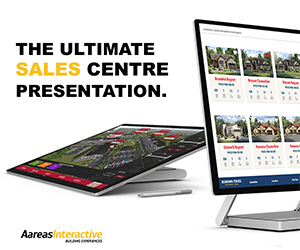 All information, prices, terms and conditions subject to change without notice. E. and O.E. 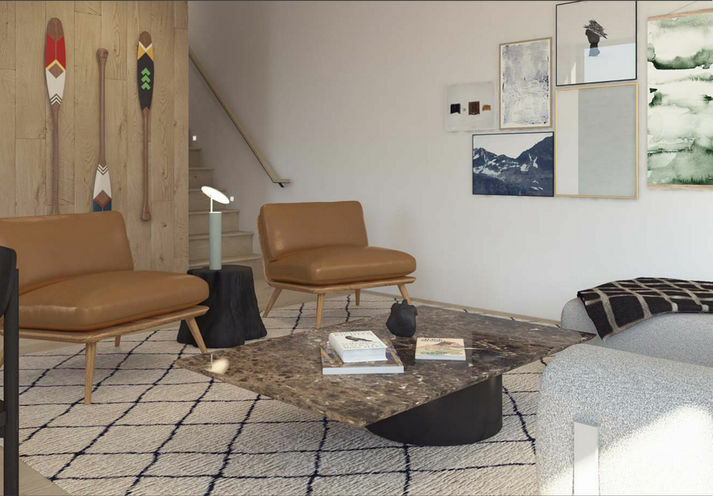 Cabin Toronto is a new Toronto Condo in the Niagara neighbourhood by Curated PropertiesS0RPO.